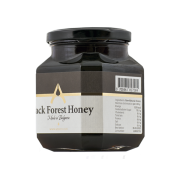 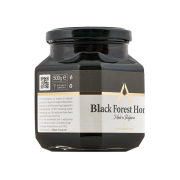 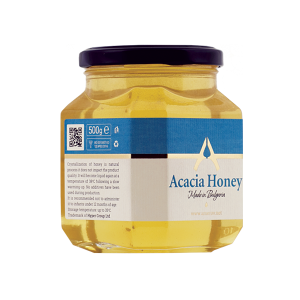 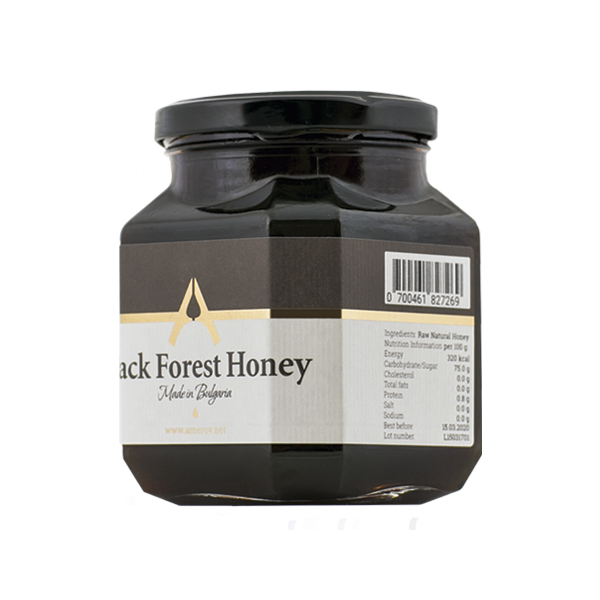 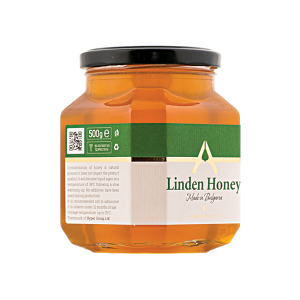 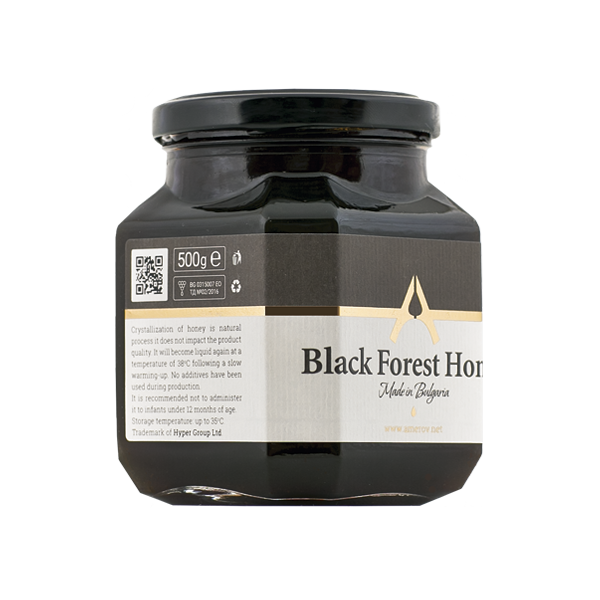 Honeydew Honey is dark in colour, with a similar taste to golden syrup or treacle. 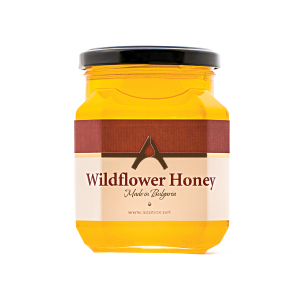 It has less aroma compared to blossom honey, and it’s far richer in water. 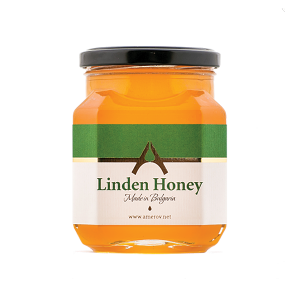 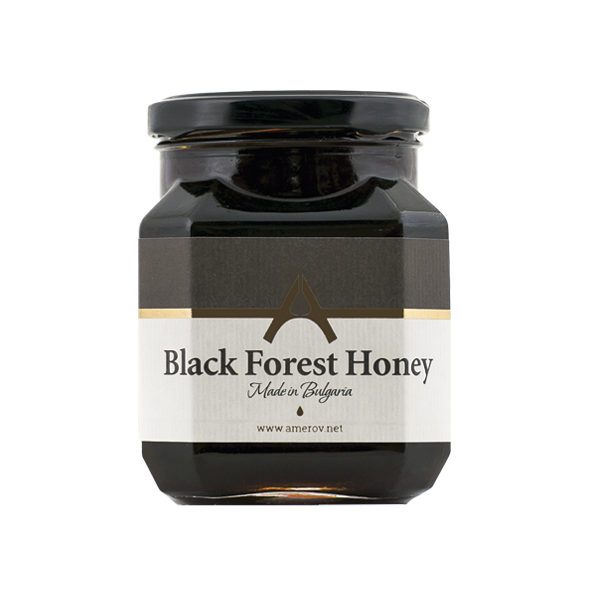 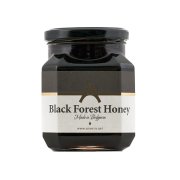 Full-bodied and silky smooth, this amber color honey has an incrediby distinct and intense aroma of the woods, a malty, earthy flavor and obvious tangy notes. It pairs perfect with cheeses and is an ideal drizzle for salads, desserts and Greek yoghurts. 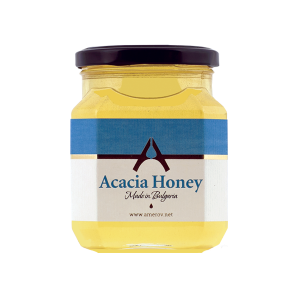 The jars are very elegant !